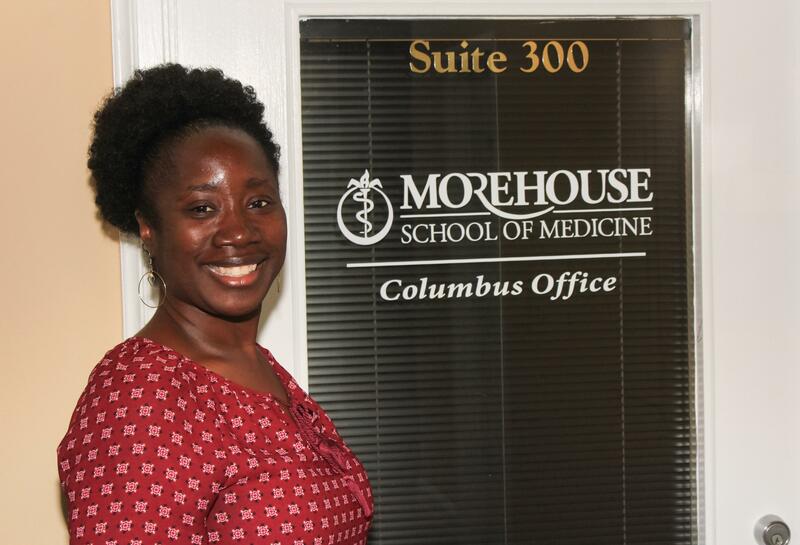 Morehouse School of Medicine (MSM)'s Columbus campus provides students invaluable experience and is a testament to MSM’s mission to train doctors that will be able to treat patients from various backgrounds with a focus on serving the underserved in rural communities in the state of Georgia. 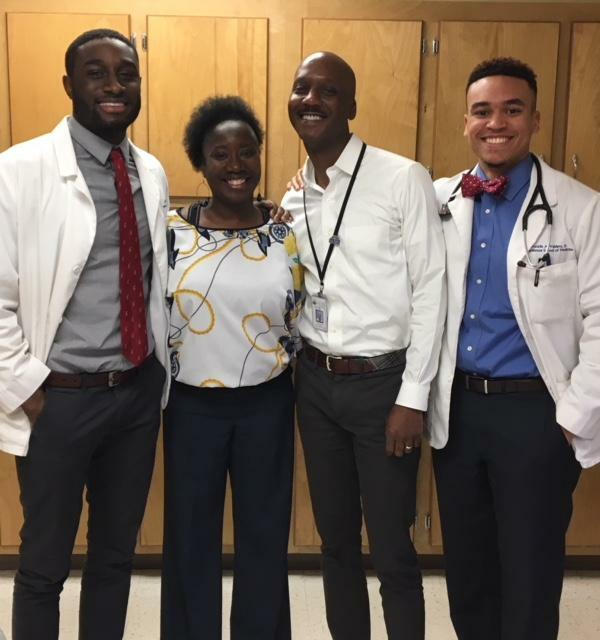 During the summer of 2017, Morehouse School of Medicine (MSM) opened its campus to provide services to the community of Columbus, GA. In July, Dr. Kamesha Harbison accepted the Columbus campus's first MSM third-year medical student, Dr. Omarie Christie, for rotation in its OB/GYN program, which is supported by Valley Healthcare System. Our process allows students to shadow physicians like Dr. Harbison during real-life situations for optimal learning and on-the-job training experiences. 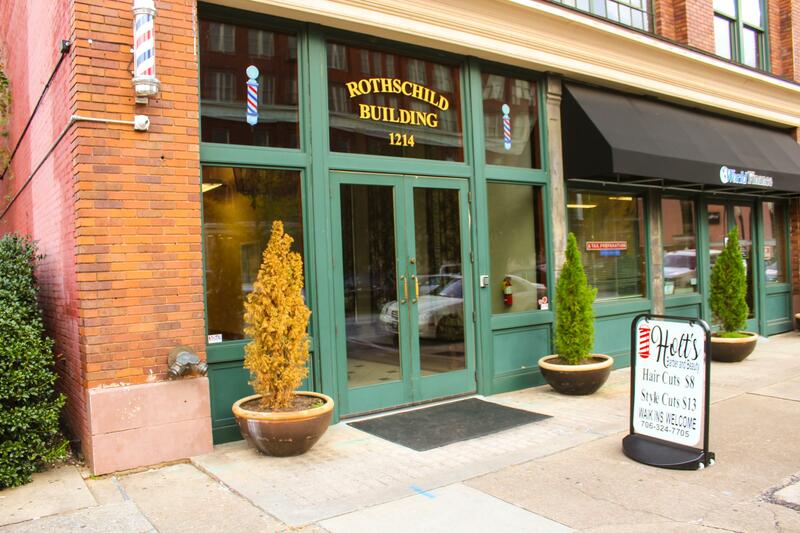 MSM has six rotations in total: Pediatrics, Family Medicine, Internal Medicine, Surgery, Psychiatry and OB/GYN. We have built partnerships with Columbus Regional Hospital, which provides rotations in Pediatrics with Dr. Stephanie Kong, in family medicine at Veterans Affairs with Dr. Carlos Wise, and OB/GYN with Dr. Harbison. Our immediate future plans are to merge with St. Francis Hospital and offer a Veterans Affairs for Psychiatry rotation with Dr. Daniel Conybeare. We are extremely excited and look forward to working with new arrivals taking full advantage of our invaluable expertise, while continuing to service our surrounding communities.